Eat. Live. Laugh. and sometimes shop! : Blessed Mother. A shoe that makes me feel 4, not 40. 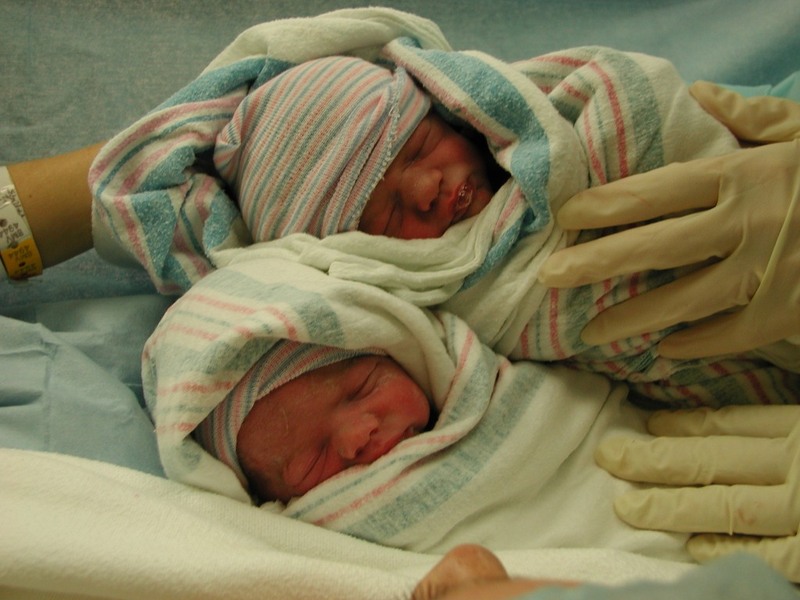 I remember it like it was yesterday: the long-awaited arrival of my first born TWINS. Conception evaded us. Medical intervention was required. And hundreds upon hundreds of tests, pills, and shots. Then bed rest and a few early delivery scares. It was a long journey, so when our little miracles finally arrived and were placed in my arms, I could scarcely contain myself. Family and friends came from many miles away just to see our little ones. As I stared at these long-awaited miracles I wondered about their lives. What would they be like? The thoughts and emotions I felt were too much for words. I treasure those moments in my heart like another young mother I once read about. That mother's name was Mary and the name of her long-awaited miracle was Jesus. Her baby was born in a stable. People heard of his birth and traveled many miles just to see her little one. She must have wondered what his life would be like. Her thoughts and emotions were probably too much for words. I bet she also treasured and pondered them in her heart. I wonder exactly what Mary knew about her son's future. Did she know he would heal the sick and raise the dead? Did she know that he would calm storms and feed the hungry? I am not sure what she knew, but according to scripture she got a glimpse into to her son's future as well as her own when she and Joseph, following Jewish custom, brought the newborn into the temple to be consecrated to the Lord. A man by the name of Simeon was in the temple that day and was moved by the Spirit to speak prophecy over the infant child. He spoke, "And Simeon blessed them and said to Mary His mother, "Behold, this Child is appointed for the fall and rise of many in Israel, and for a sign to be opposed--and a sword will pierce even your own soul--to the end that thoughts from many hearts may be revealed" (Luke 2:34-35, NASB). I can't even imagine what this young mother thought as she heard these words prophesied about her tiny miracle. How does a mother respond to hearing the news that a sword would pierce her soul? Did Mary spend her entire life wondering, "Is today the day my soul will be pierced?" Her soul was pierced 33 short years after she pondered the first moments of her son's life. Her soul was pierced on a hill called Calvary where she was an eyewitness to the purpose of her son's life. The events that took place on that hill tell us what her son's life was all about: He was born to die. The purpose of His life was to give my life and your life purpose. That is the gift of Christmas. The gift to be treasured. Dear Lord, I want to live a life of gratitude. Thank You for the sacrifice You made to make sure that I would spend eternity with You. Consume my thoughts today. Awaken my soul to new delight in You. In Jesus’ Name, Amen.